Experience the goodness of Ragi through our superior Ragi Flakes. Our product is free from harmful pesticides, has been certified for its purity and is extremely good for health. We provide you the option of one of the healthiest breakfast i.e. 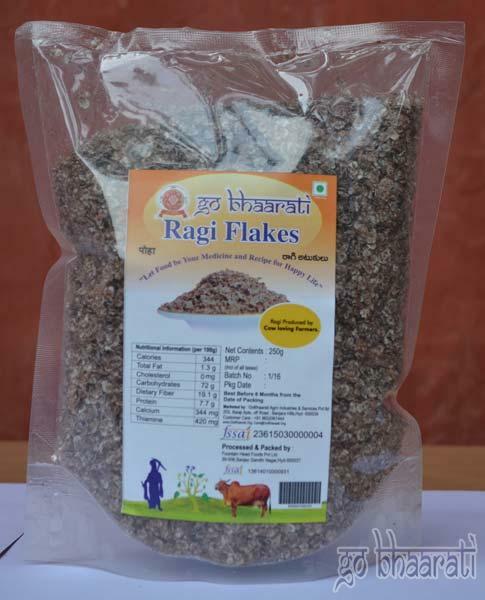 Ragi Flakes. Being rich in so many varieties of nutrients, we are reckoned to be one of the exceptionally promising manufacturers, exporters and suppliers from Telangana.